First look at the webslinger's latest adventure. Focussed as much on Peter Parker's teen travails as Spidey's webslinging, Spider-Man: Homecoming proved a refreshing break from the tired 'save the world' plots of most Marvel movies. 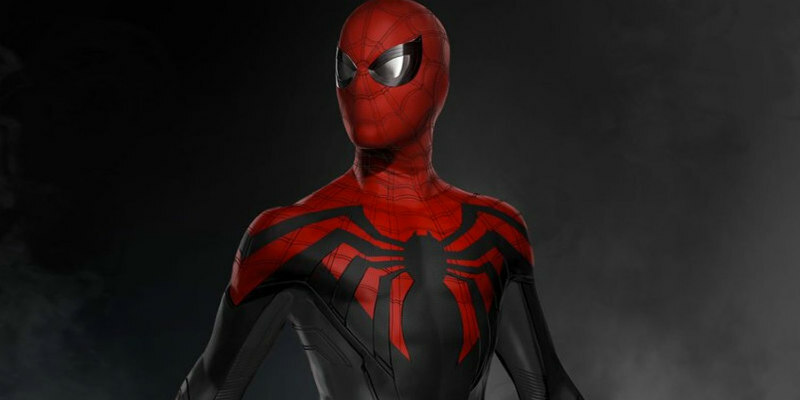 The next chapter, Spider-Man: Far From Home, sees Parker (Tom Holland) take a trip to Europe, only to be roped into helping Nick Fury (Samuel L. Jackson) with a special assignment. Jake Gyllenhaal also stars, alongside returning cast members Zendaya, Marisa Tomei and Michael Keaton. 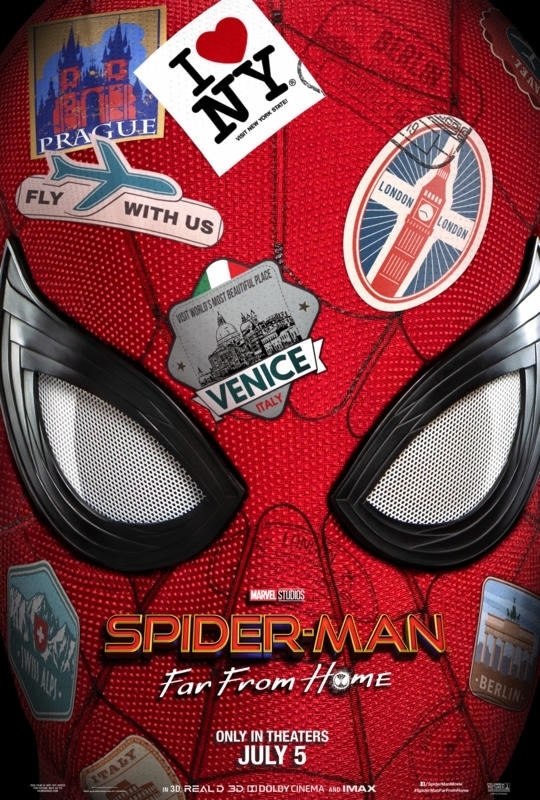 Spider-Man: Far From Home is in UK/ROI cinemas July 5th. Watch the US and International trailers below.